Rights managed photos include a license that allows you to use the photo in a specific manner. The license you pay for defines how, where and until when you can use the photo. Many stock photo agencies offer RM licensed photos. Just choose whichever fits your creative needs and budget. But before that, let us expose some of the popular myths about RM photos. They’re expensive. The price of rights managed photos depends on how, where and for how long you plan to use it. Buying a custom RM license lets you pay for what you only need. This means that an RM photo can also work out cheaper than its royalty-free counterpart. They are restrictive. Many believe that rights managed photos do not give them as much freedom, but the truth is they can give more freedom than they actually think. Most stock photo websites offer free image files so you can see if they fit your designs, giving you the chance to figure out how you want to use the photo before you pay for it. Exclusivity is another benefit that you should not neglect. You can purchase a rights managed photo exclusively so you don’t have to worry about finding the same image in your rivals’ website. They are not safe to use. Royalty-free is usually considered as the safe option, but rights managed can also be safe as long as the photo your purchase has the necessary model and property releases with it. Also, keep in mind the details that specify how, where and for how long you can use the image. Take note when it’s going to expire. The best license always depends on the project you are working on. You should also consider the final use of the image. If you don’t know which license to get, you can always ask the experts. Most stock photo agencies offer customer support to help buyers determine the best license for them. 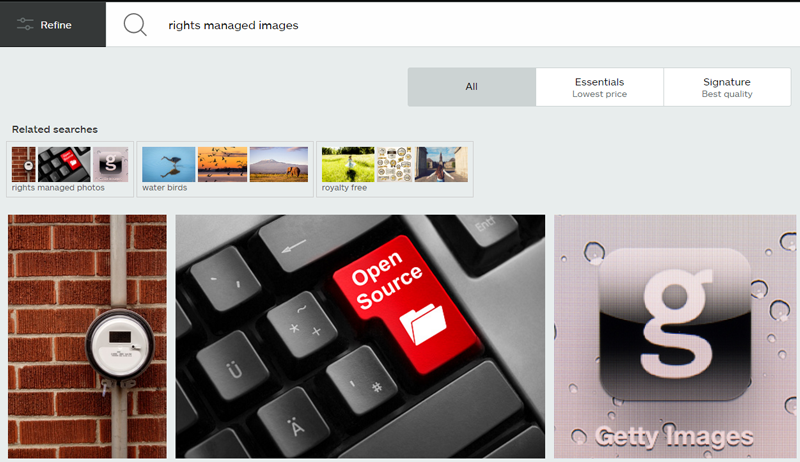 At first glance, it would appear that royalty-free photos offer that best value for your money. But, that is not always the case. Rights managed photos can also be cheaper, depending on how you want to use the image, where you want to use it, and for how long you plan to use it. Buying rights managed photos has numerous benefits, too. You can be sure that you are not getting inferior images. You can also avoid imitation by getting exclusive rights. It also protects you through the specifics. To avoid future conflicts, all you need to do is to be aware of the intended use of the photos and make sure you don’t bypass any of the guidelines. How many of the above myths did you believe?